Daniel Ricciardo is closing on a deal to remain with the Red Bull Formula 1 team beyond the end of this season. 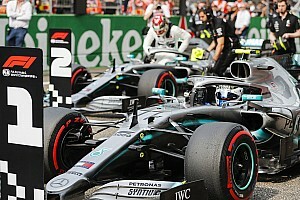 Mercedes is expected to retain Lewis Hamilton and Valtteri Bottas, with Esteban Ocon the most likely Bottas replacement if the Finn does not get a new deal, while Ferrari will pair Sebastian Vettel with either current teammate Kimi Raikkonen or rising star Charles Leclerc. 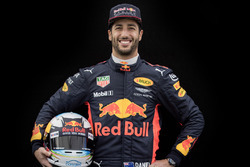 Red Bull has long indicated its desire to keep Ricciardo, who has won seven grands prix with the team, alongside Max Verstappen. Ricciardo is keen to close the pay gap between himself and the young Dutchman, who signed a lucrative new deal last year. 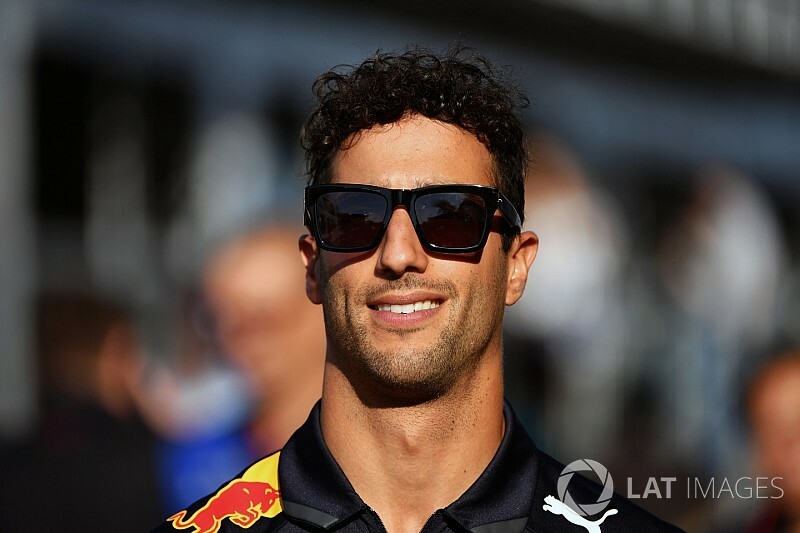 Speaking in Austria on Wednesday, ahead of Red Bull’s home grand prix this weekend, Ricciardo and Red Bull motorsport advisor Helmut Marko both declared that a new deal is “getting closer”. Talks were held between the two before they appeared at a promotional event on Wednesday afternoon. 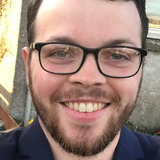 Marko also used the same description Mercedes has given of Hamilton’s long-running contract saga, saying it was “just details” that needed to be clarified. Speaking to Motorsport.com before that event, Marko said “I don’t think Daniel is in a good position” in the driver market. 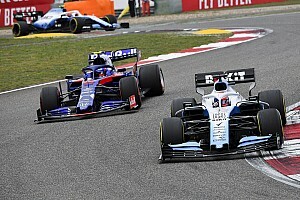 With Ferrari and Mercedes not offering a seat only McLaren and Renault looked like providing an alternative option, but the two teams are too far behind Red Bull in terms of competitiveness. 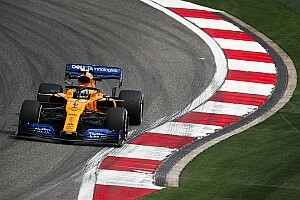 That means Renault will likely continue with Nico Hulkenberg and on-loan Red Bull driver Carlos Sainz Jr, who could switch to a permanent deal with the French manufacturer. 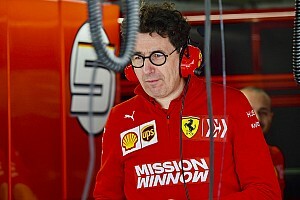 "Mercedes and Ferrari have a number one driver who is clearly declared,” said Marko. "I know Ricciardo did not receive an offer from Ferrari. "Renault will, as far as I know, stay with the current drivers. Above all, I don't think Renault is playing in the budget regions that Ricciardo has in mind. "Daniel is in a situation where he has no sporting alternative to us. He probably imagined it differently.